As we begin our work mobilizing local faith communities, we would like to focus on some of the best advice around to help local faith communities get this right. 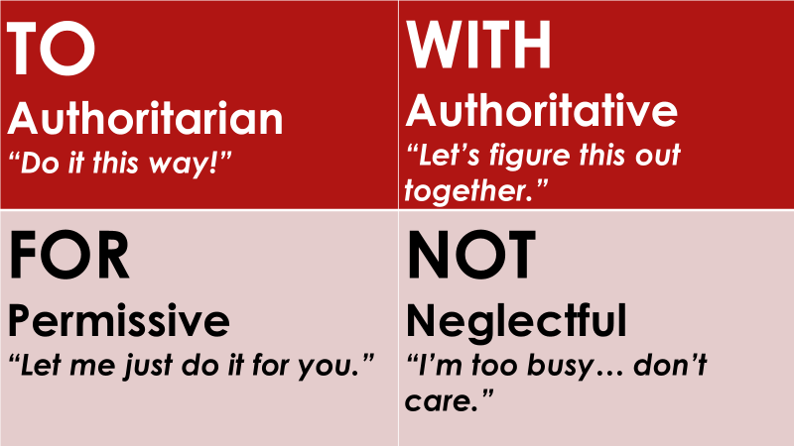 Much of that advice is coming from those working in Community Development around the world. So for the next few months, we're going to share some of what we're learning on that front. It's also that time of year when our hammers start swinging together again with Habitat for Humanity. 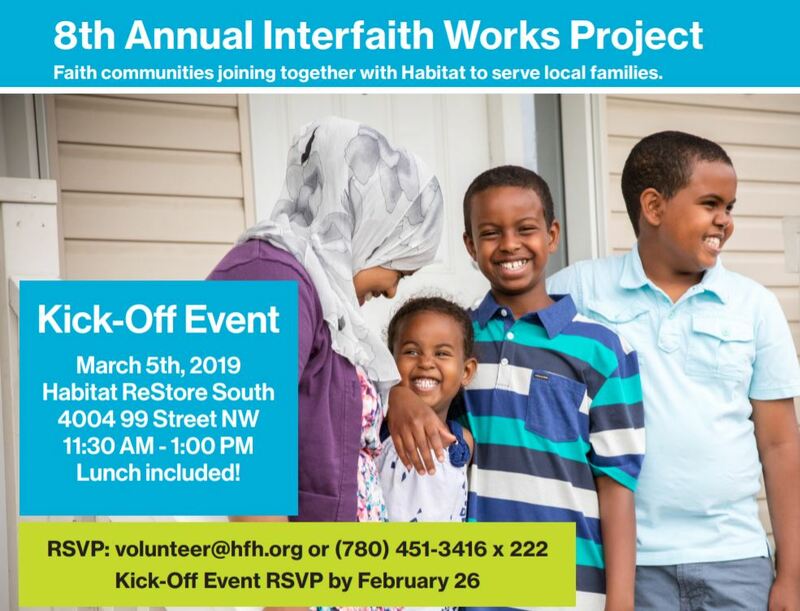 We have the Interfaith Habitat kick-off details for March 5, and how to get involved in this year's project running through to the end of May. We hope to see you there! Plenary is also right around the corner, on the morning of March 20th. So mark your calendars! Lots of great work ahead. Let's do it together! It is not enough to believe in God, even with the purest doctrine, the ideal creed, and the highest devotion - to the point where we are nominated for sainthood. Instead we must express our faith in explicit action: in building paths to effective remedies, in structuring a better society, in responding to the perils of our time. It is not enough to believe in the grace of God, to wait, to sit back, and to depend on a bolt from heaven - no matter how firm, or trusting, or confident we feel in our faith. 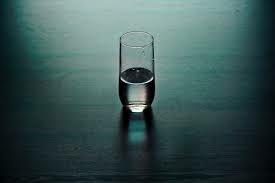 Instead, we must act in the absence of God: seeking out the needy, identifying injustice, risking controversy, knocking on the door of failure, but walking steadily toward Jerusalem. It is not enough to worship, pray, and bow down, as if offerings will purchase heaven, as if meditations will alleviate hunger, as if hymns will still the cries of the poor. Instead, we must stress the primacy of love over piety, the primacy of service over servility, the primacy of sympathy over a safe, timid, and smothering obedience to an old ritual. Reflection by David O. Rankin, from the book "Dancing in the Empty Spaces." A Primer in Community Development; Part One. As you begin, consider the following insights from those involved in community development work. Not so long ago, in a city not unlike our own, there was a church community who wanted to find a way to give back to their community. So they did some driving around in a few neighbourhoods where there was a lot of poverty. After a while, they found an area where they saw a lot of young families with kids, but no place for the kids to play. But there was a big empty lot there. So they called up the city and discovered that this piece of property was actually zoned as a public park, but no one had built it. The neighbours answered honestly. "Actually we're a little discouraged about this. You see we had our own plans to build a playground here. This empty lot... We were the ones who got it zoned as a playground. But you never came to talk to us to see what we wanted or what we thought." How should I do this..? 1. Successful community development is asset-based, internally-focused, and relationship driven. Key stories and examples in this reflection were featured in a January workshop hosted at Southpointe Community Church called "Helping without Harming" by Diaconal Ministries Canada and World Renew. Come join us as we consider our work together as a movement, including a discussion of the new Local Area Network project. Doors will open at 9:00; event begins at 9:30 with lunch to follow at 12:00. Special invitation by eventbrite coming soon! ...and don't miss the Kick-off!! Get Involved! Join the conversation! Sign up for our email newsletter and learn with us. 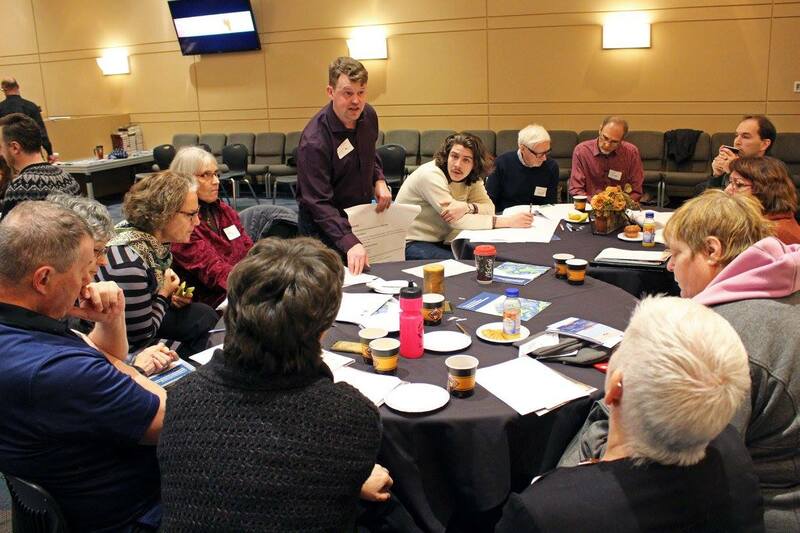 This is a monthly publication where we will be provide good information, generate ideas that work, tell each other’s stories, and share how communities and organizations around Edmonton are responding to the needs of Edmonton’s most vulnerable. A good story reminds us of what is possible. The work of providing help, support and home to a neighbor is nothing new, and people of faith tell many stories that inspire. Stories from today, or stories from a thousand years ago; we want to hear them! Share the stories of compassion, hospitality that inspire you and your community so that their sharing can inspire others around Edmonton. Copyright © 2019 Capital Region Interfaith Housing Initiative, All rights reserved.